Perfect for celiacs, IBS sufferers and those looking for a healthy alternative to stodgy pasta dishes, this avocado mac & cheese recipe is packed full of healthy fats, magnesium-rich greens and is super easy to make! Mac & Cheese is the ultimate comfort food… that much has to be said. The only problem with comfort food is that it is notoriously ‘comforting’ because it’s so calorific. Despite low-cal options being sold left, right and centre in the shopping aisles, these are usually either unsatisfying or just full of replacement sugar. Nobody wants that with a nostalgic classic like Mac & Cheese. So instead, I decided to do it justice and make a lower-calorie gluten-free version; one that wouldn’t upset my IBS but would taste just like the old family favourite. 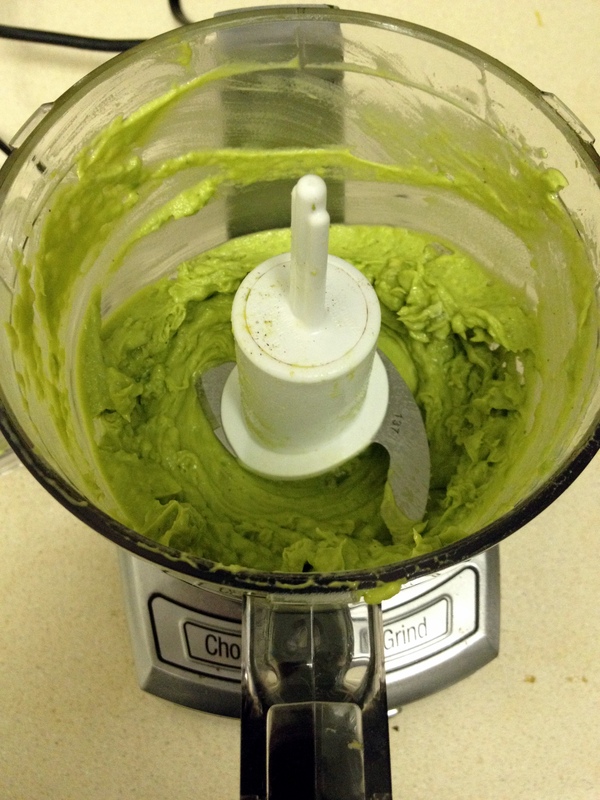 In a food processor blitz the basil, breadcrumbs, pesto, broccoli, avocados and a little water. In a separate bowl, mix the Greek yoghurt and cheese. Add the broccoli mix to the cheese mix. Throw in the combined mixtures to the cooked pasta. Add a little water until the sauce is to the right consistency you want (I prefer mine slightly thicker so I only add around 5 tbsp water during this stage as the pasta absorbs the water in the oven). 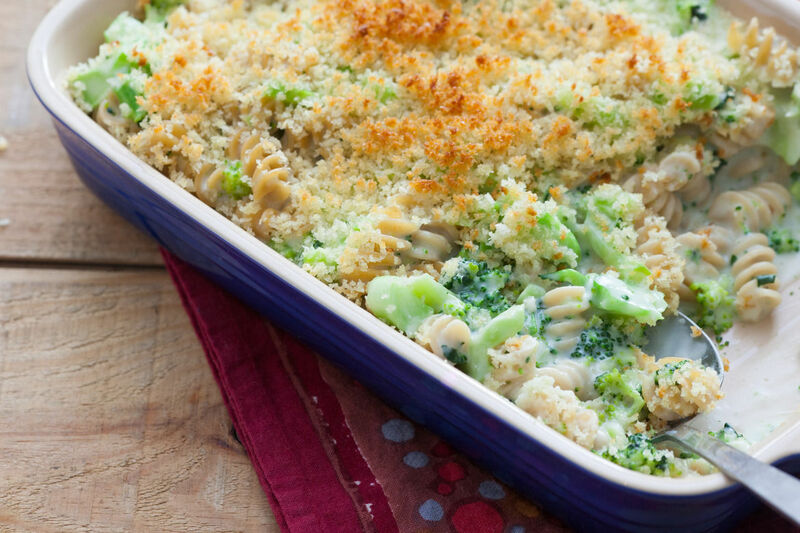 Transfer the pasta mixture to a baking dish, sprinkle (generously) the broccoli breadcrumb mix over the top. Bake for 25 minutes or until it starts to crisp.